The gallery was the brainchild of Chris Sperandio, the head of the Rice University Studio Art program. The first director of the gallery was senior Visual Arts major Logan Beck. Due to its small size and black walls, the space was dubbed Matchbox. To engage the arts at Rice with the greater Houston community. After the success of the first opening, plans were made to attempt to establish the space as a permanent part of the Rice community. 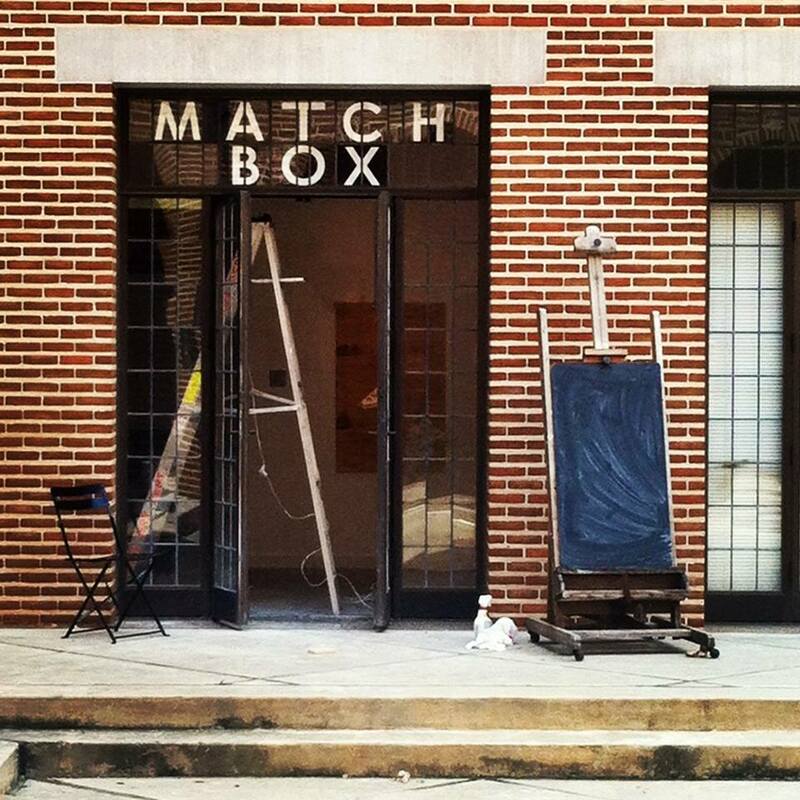 In the spring of 2013, Matchbox won the Bill Wilson Student Initiative Grant, which partly funded the space’s glass backdoor. In 2014, additional renovations were made to the space including track lighting, a polished concrete floor, and a new ceiling. In 2018, the gallery was renamed to Inferno under the directorship of Suzanne Zeller, maintaining a visual connection with Matchbox through fire. Inferno Gallery has hosted over 30 exhibitions of emerging artists in Houston and around the world. The gallery is generously supported by the Rice Visual and Dramatic Art Department and the Rice Public Art Program.